While segmenting donors is not a new concept, there are strategies you might not have tried yet. 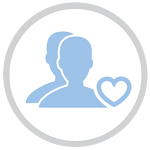 Nonprofits typically group donors into categories based on demographic information and donors’ interests. As an example, your organization may already be using communication methods to reach baby boomers that are different from those used to target millennials. This is an effective tactic, but it’s not the only one you should try. 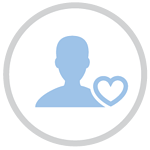 Another way to segment donors is to categorize based on giving. When you group donors by how much and how often they give, you can dramatically improve your marketing efforts by focusing on those who are more likely to give while pinpointing donors who aren’t giving and may actually be costing you money. New donors at or below average gift amount: New donors who give below the average amount might give more in the future. Right now, though, they are still getting to know your organization and you are still getting to know them. Teach them about your mission: New donors are still learning about your organization. Tell them your Nonprofit’s story, your goals and the work you’ve achieved in the past. 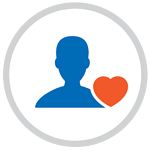 Send a personal thank you: While thanking all of your donors is important, thanking new donors with a personalized email or phone call is an essential step toward getting them to donate again. Share their impact: After donors give once, give them a call or send a personalized email to share how their money helped your mission. If first-time donors feel their contribution was appreciated and important to your organization’s mission, they’re more like to keep donating. 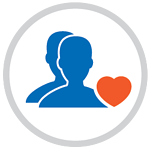 Returning donors at or below the average gift amount: In this group, you have donors who you can either cut loose or work with to produce higher donations. If there are any donors in this group who gave zero dollars in the past two years, it’s time to move on. You’re wasting time and money trying to reach out to donors who are unlikely to give again. Use various communication channels: Try reaching out to these donors with phone calls, emails and social media platforms. Some donors respond better to a specific communication style and choosing the wrong one can prevent the relationship from developing further. Send a survey: Ask those donors what they like and what could be changed from their perspective. There are plenty of free online sights like Survey Monkey that you can use to get feedback from donors. Segment the group even further based on their interests and demographics. For example, you can categorize by age, hobbies, income, etc. This may help you think of new strategies you haven't tried. Thank them in person: Make sure they know how much your gift is appreciated. Take them out to lunch so you can thank them in person. Get to know them: Find out what they have to say about your mission, what their vision is for the future and what motivated them to help. Make them feed heard: If they provide any feedback or suggestions, take their concerns to heart. Use this feedback as a reason to follow up and keep communication alive. 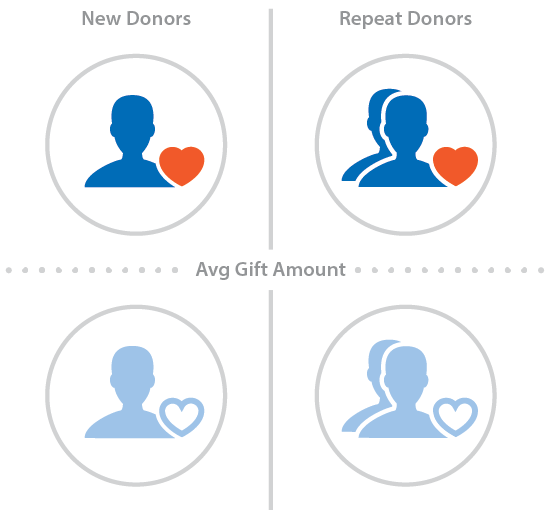 Returning donors above the average gift amount: Whatever you’re doing, you’re doing it right. 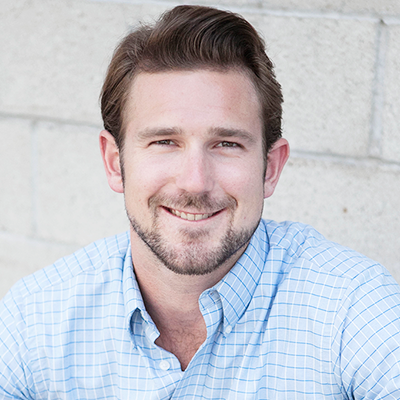 Continue to steward your returning donors and don’t change your marketing efforts drastically. Donors who have contributed significantly in the past two years are most likely happy with your organization and your communication style. 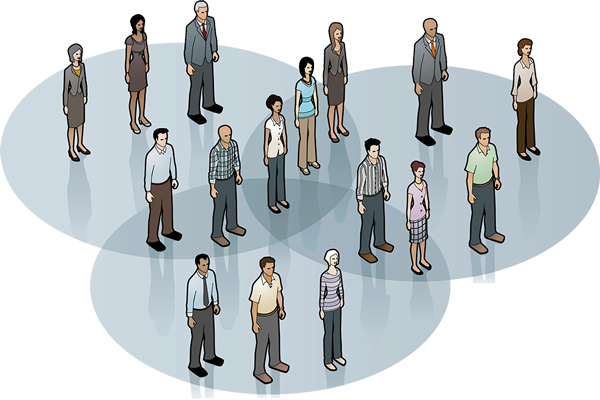 Segmenting donors and exploring how to target each group effectively might appear time-consuming and tedious at first, but rest assured the work is well worth the effort. Looking at or thinking of your donors with these giving categories in mind, you can tailor your message and approach to improve your chances of retaining quality donors and increasing future fundraising revenue.